I’ve scaled down my superfood intake a lot since my days of working in a raw food cafe. For the past 10 years testing I have been narrowing it down to what works and what’s hype, in my opinion. 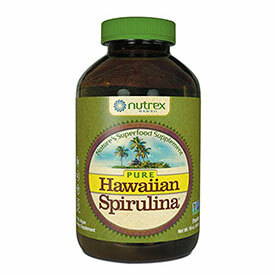 I take these superfoods daily or weekly for the purpose of supplementing my diet when I see possible nutritional holes. Maca root, along with sunflower lecithin have really helped reduce my PMS symptoms. I’ve been taking them both for a full year and love them. 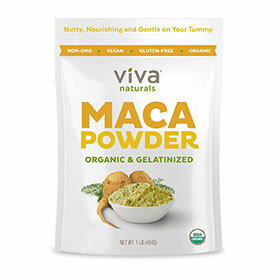 I add 1 tsp of maca to my smoothie daily. It’s also helpful for boosting the immune system, increasing energy and improving memory and focus. 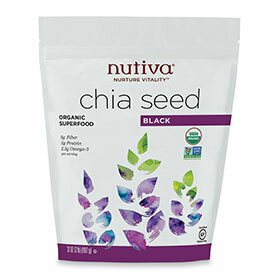 Chia seed are an awesome addition to every smoothie because they're loaded with omegas and clean plant protein. They definitely help my smoothie stick with me longer and I find them amazing for digestion! Unless you’re eating soy products often it can be challenging to get enough choline as a vegan. 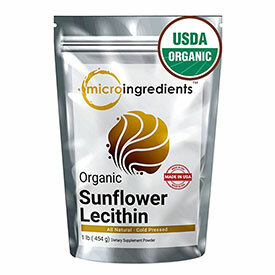 Lecithin contains plentiful choline and sunflowers are a great non soy source. I noticed a reduction in PMS and improvement in overall mood when I started taking it consistently. I go through fazes where I’m craving this stuff! When I’m craving it, I love the taste and when I’m not it doesn’t taste as good to me. It is honestly really amazing for your body though. It’s especially helpful for people who don’t do well with eating lots of greens and veggies. It’s also really handy to bring with you when traveling to make sure you get enough minerals. 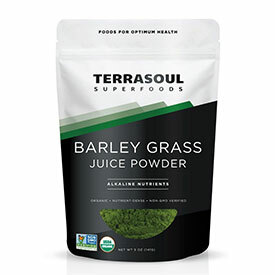 I know some people cringe at the idea of putting green powders in their smoothie, but a little bit goes a long way here. 1 tsp will give you a wide range of minerals, including chromium, which is great for balance blood sugar and clean plant protein. 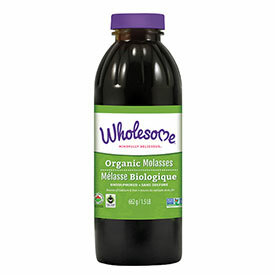 The iron content in molasses is just one of the reasons I take it daily. It’s also a great source of calcium and magnesium too! Once you get used to the flavor, it’s so easy to have in in a smoothie.